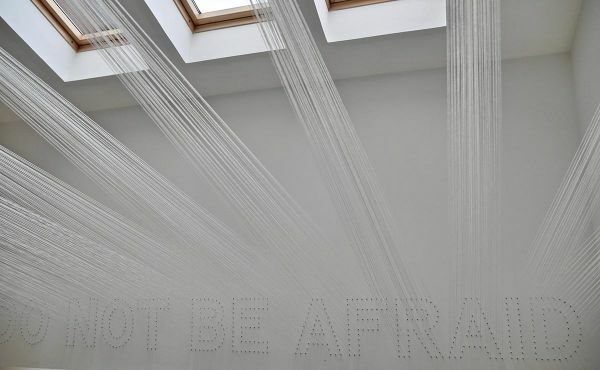 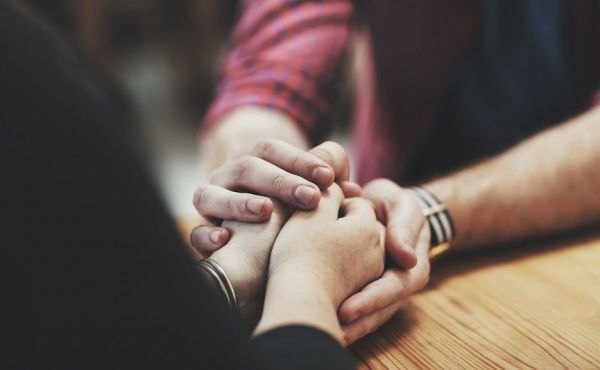 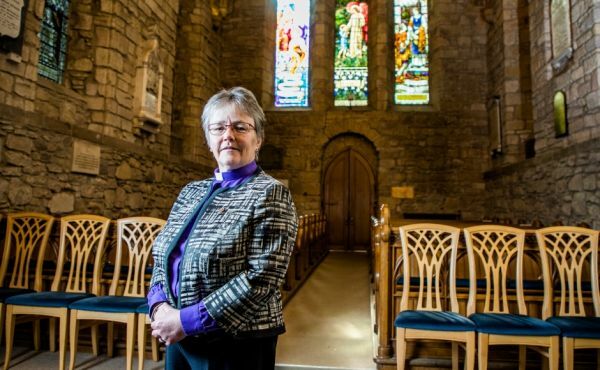 The Church of Scotland is urging congregations across the country to sign up to a charter and publicly pledge support for eradicating violence against women, girls and children. 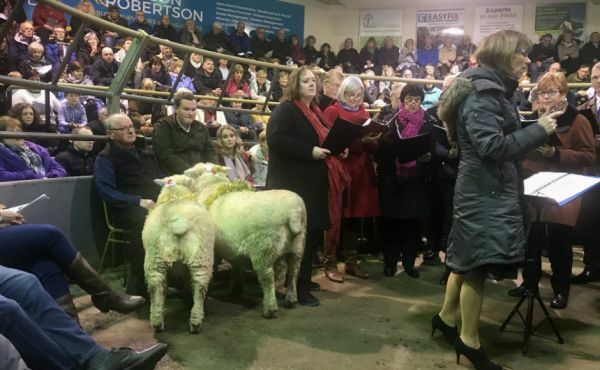 A donkey and sheep have taken centre stage at a Christmas Carol concert with a difference at a livestock market..
A Church of Scotland minister has launched a fundraising campaign to spread some Christmas cheer among asylum seekers, refugees and hard pressed families. 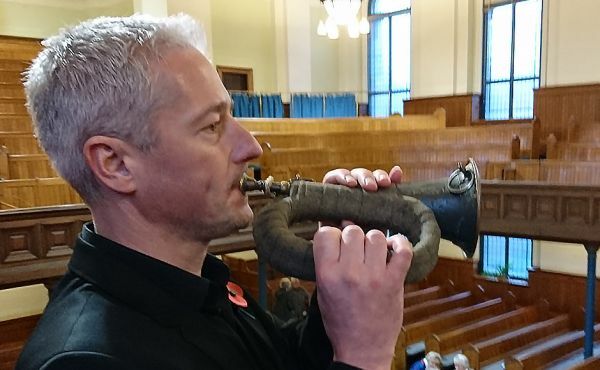 A bugle that belonged to celebrated World War One poet Wilfred Owen has been played in public in Scotland for the first time. 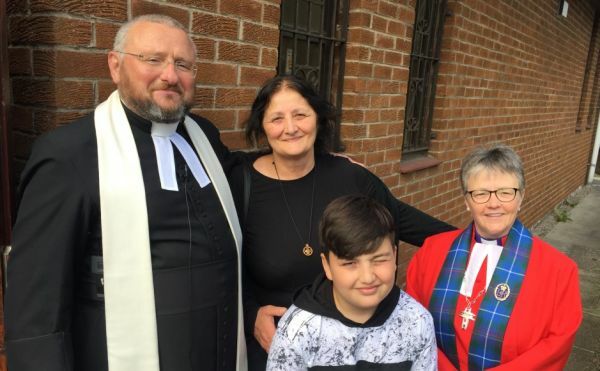 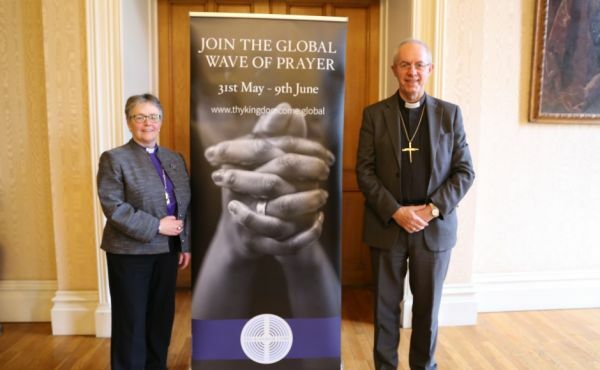 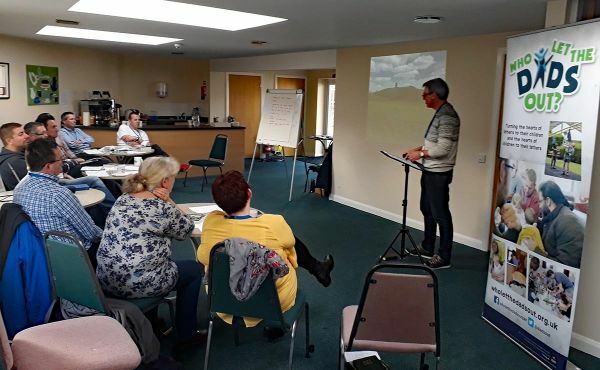 The Church of Scotland has formally joined a global movement of prayer which puts “God at the heart of everything we do”. 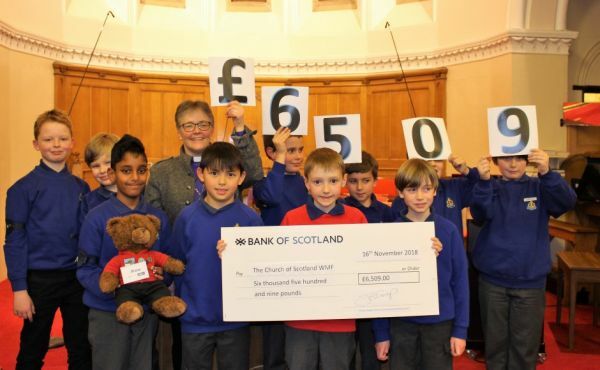 Members of The Boys' Brigade across Scotland have raised more than £6,500 to support refugee children in Egypt. 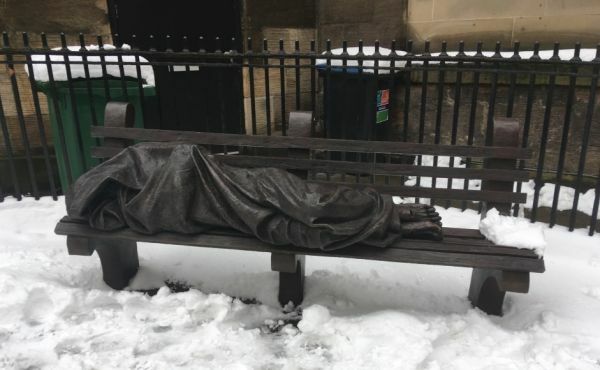 Church of Scotland youth leaders have launched an online fundraising appeal to tackle the scandal of homelessness.